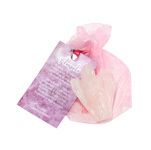 Six beautiful carved and polished amethyst mini angels in organza bags. 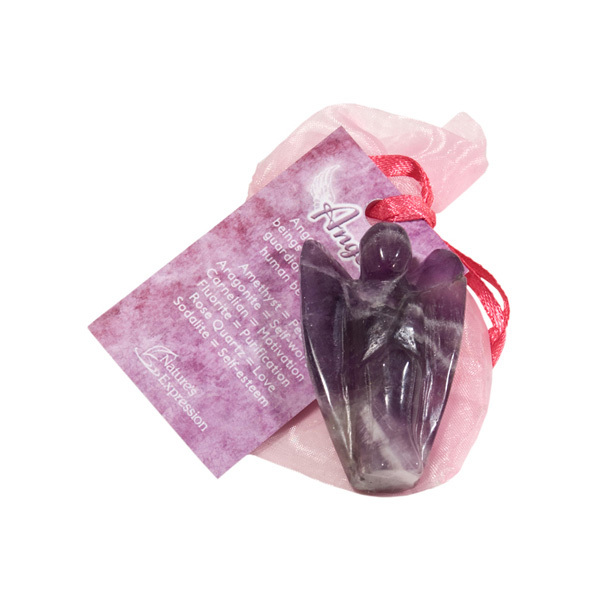 Each bagged angel comes with a tag stating the unique healing property. 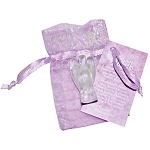 These angels will bring blessings to hopes and dreams.